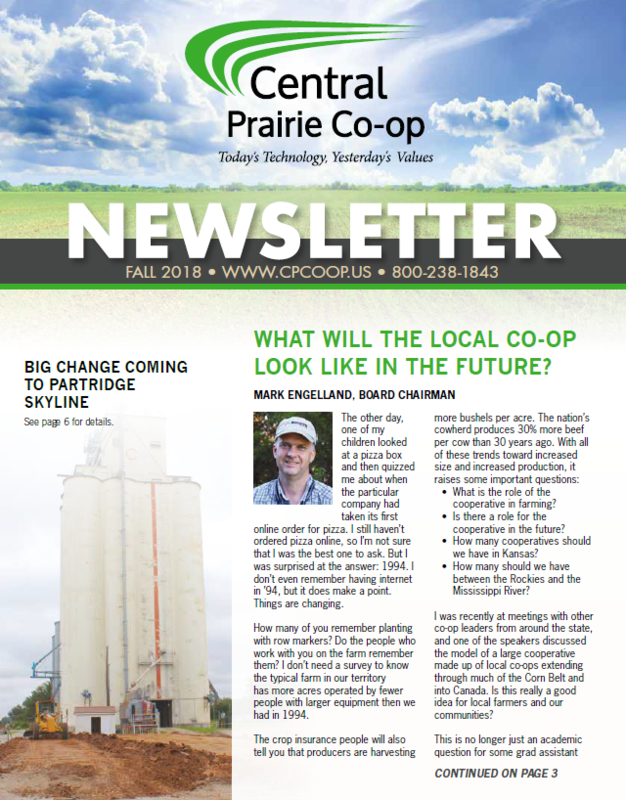 Central Prairie Co-op offers high quality products and knowledge to assist with constantly evolving issues and challenges that are faced in today’s world of production agriculture. Our wide portfolio of products, along with our knowledge and expertise, help us assist our customers in determining which products best fit on their operation. Contact our Central Prairie Co-op agronomy staff for more information. For more WinField videos, click here.